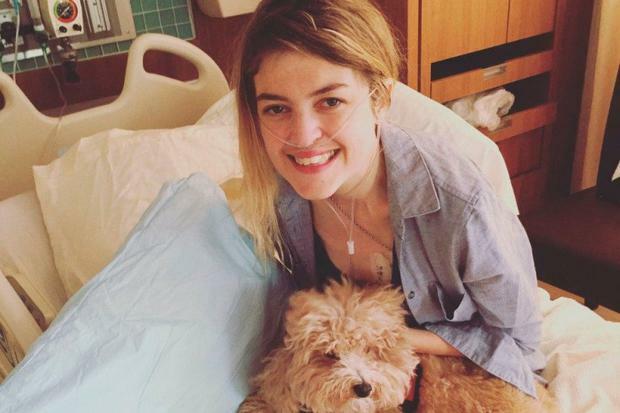 Cystic fibrosis campaigner Orla Tinsley has confirmed that her double lung transplant was a success. The 30-year-old took to Twitter to thank members of the public for their support after she spent several days on life support at New York Presbyterian Hospital. "Thank you, everyone, for all your love and support. I now have shiny new lungs and spent yesterday, with my family, thinking of my donor and their family. I am forever grateful for their forward thinking and generosity," she tweeted. Ms Tinsley had previously received six calls about a potential lung transplant, but each time the donor lungs were deemed unsuitable. Ten days ago she received her seventh call and returned to New York Presbyterian Hospital for the operation.